HBO is the home to groundbreaking TV series like Game of Thrones, Veep and True Detective. What's more, you can view hundreds of movies and documentaries with their streaming app and site! 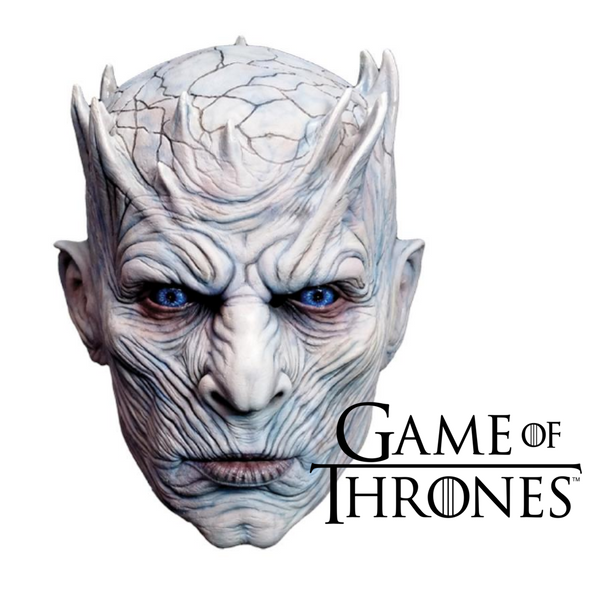 Get the latest discounts on HBO at YouthDiscount.com- for students, apprentices and all 16-26 year olds!